The Ford Model T also famously known as the A-Model Ford, has a lot to relate to. It was the second most successful car sold in America and worldwide after its predecessor Model T. The Ford Model A although manufactured in late 1927 until 1931, became widely famous for its 1930 Ford A signifying a huge success for the company. In March 1930, Model A sales hit three million, and there were nine body styles available. In 1932, the Ford Model A manufacturing stopped giving rise to its successor the Model B and with a closing sales of about 6 million cars worldwide including countries like Ireland, Japan, and Russia . At Veteran & Vintage, we are all about making your vintage car experience better, including the 1930 Ford A. It’s the best place to look for the right model A parts for sale in the right price. We are specialized Ford Model Parts for Sale experts, with a complete range of parts that are hard to find anywhere in New Zealand. Whether you are looking to overhaul the old Ford Model A engine or seeking an experienced veteran to do your Ford Model A repair service look no further, Veteran & Vintage can give your Old Ford Model A a new life and the same old touch. Looking for a Ford Model A for sale? You need to know you can get the parts you need at the right price – we can help. For sale at Veteran & Vintage are parts ranging from the Tudor to the Town Car, in fact, any kind of Model A for sale in New Zealand. Repair you Model A ford – for sale, for show or for your own keep. 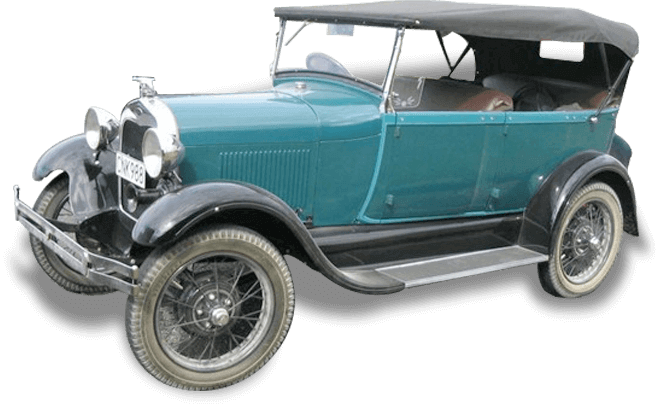 If you’ve recently found a Ford Model A for sale and are wondering how to repair it, we can find the parts you need. Ford considered the Model T car the perfect automobile – and we agree!